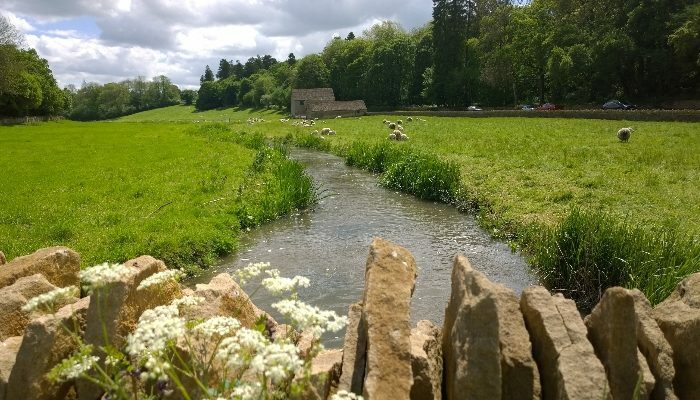 At Foot Trails we have a huge passion for the Cotswolds. Alison and David Howell’s families have a long history to this area. Many of Alison’s family farm in the county. 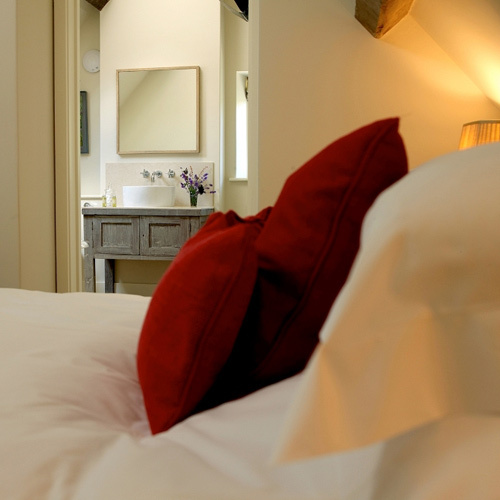 So with intimate local knowledge we’d love to show you everything that is wonderful about the Cotswolds. We’ve designed walking trips and tours to take you off the beaten track so you can be sure to find villages and views that are quiet and little known. 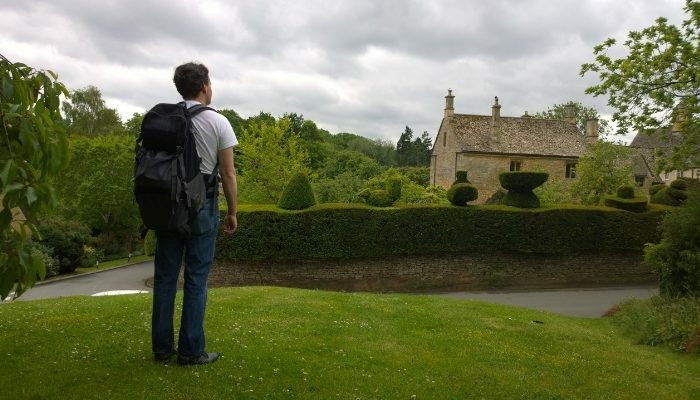 Start today, browse your Cotswolds walking holiday options below. 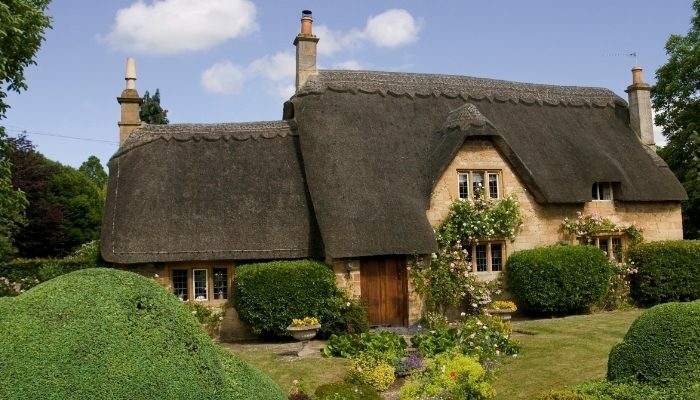 They are undoubtedly famous, but allow us to take you off the beaten track and you’ll discover a more authentic, mellow and simpler Cotswolds, which we know and love. From its roots providing wool this county’s Cotswolds stone villages and countryside wait to be explored.